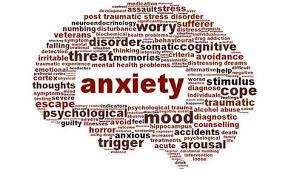 What big pHARMa doesn’t want you to know is that anxiety and stress can absolutely be treated naturally. 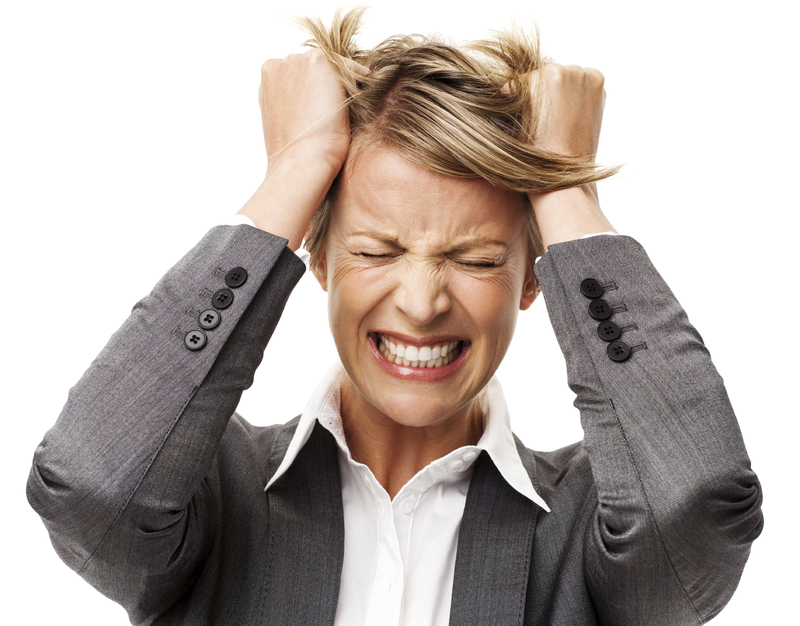 You probably won’t be surprised to see that our natural list of treatments is almost identical to that for ADHD. I will copy and paste at the bottom of this article but they include sunshine, exercise, healthy diet, EO’s, ACV, CBD, and some supplements. I will add to that list and suggest better time management. Anxiety doesn’t always have a valid excuse to be present but I find that when I’m anxious it’s usually because I have too much going on. I get overwhelmed very easily and start to really stress out. The physical effects of this stress can be quite strong. So, I can do one of two things – 1) prioritize and 2) learn to say no. Take the time to find out what’s most important, what really needs to be done. Then feel comfortable enough to admit that the rest will just have to wait until tomorrow. This doesn’t mean leave the dirty dishes for 3 days in a row. If you have time to read this, you have time to do the dishes! Chamomile – this tea binds to the same receptors as tranquilizers. Passionflower – we buy the natural concentrate and make a huge pitcher with chia and limes. It’s a lovely drink for the evening to help you relax. Lavender – I know I mentioned this in the ADD/ADHD list but lavender is a life saver! Buy the eo, plant the plants in your garden, diffuse it, drink it. Use it however you want but you need lavender in your life! Chocolate – what?!?! It’s true! Grounding – take your shoes off and go outside. Go to the beach or grass, or even the dirt. It doesn’t matter just let your body reconnect with nature. Leave your phone at home – You don’t need to take a selfie while grounding. Just stand there in the sun with your eyes closed and breathing deeply. In and out through your nose. Meditation – this can be so hard to do in our fast paced world which makes it that much more important! The Bible says we are to meditate on His Word (Joshua 1:8) and that our meditation should be pleasing to Him (Psalm 104:34) So choose a verse or passage and just repeat it in your mind. Let it sink into your spirit. I’ll give you a few examples that are good for anxiety: Be strong, do not fear; your God will come (Isaiah 35:4a); Peace I leave with you; my peace I give you…Do not let your hearts be troubled and do not be afraid (John 14:27); Be strong and courageous. Do not be afraid; do not be discouraged, for the Lord your God will be with you wherever you go (Joshua 1:9). These are just a few of the many verses you can meditate on to bring calm and peace. Go easy on yourself. If you’re doing all you can do, with the information you have, then let go! Learn to appreciate yourself. Learn to forgive yourself! Make changes in baby steps. Don’t expect your whole life to change in a day. Just keep moving forward! I would like to remind you that even though you employ these natural treatments, you CANNOT just stop your meds cold turkey. You HAVE to taper off. It is very dangerous to just quit taking brain meds. I don’t care if your doctor said it’s ok, it is not. He will not be responsible if something bad results so you need to be! Below are the natural treatments that we suggest for ADD/ADHD which will also be extremely important in treating Anxiety. Food color and preservatives. As hard as you may find it, it is super important to avoid both preservatives and food dyes and colors. That means all the packaged food. All the chips, candy, all of it. Especially the red dye no 40. You will see a huge change in both behavior and concentration just with this one tweak. Allergens. Elimination diets can be fruitful when managing behavioral issues. Try a few weeks cutting out each and keep notes on how behavior is affected. Meat, dairy, eggs, chocolate, chemical additives could all have an effect on your child. Try eliminating one at a time. Also consider eliminating berries, apples, grapes and oranges, just temporarily while you watch their reactions. Get outside. Vitamin D is not produced naturally by your body. You need a minimum of 20 minutes outdoors every single day. No sunscreen and not in the shade. If you live in an extremely hot area, go out in the morning or afternoon. Magnesium – daily mag spray and supplement in a capsule. At least once a week bathe in Epsom salts with lavender eo. I recommend Thorne mag capsules and spray. L-carnitine and L-theanine – Both supplements are known to help focus and concentration, as well as lift spirits. ACV – I strongly recommend Braggs Apple Cider Vinegar for mood and behavior. Make a big ‘lemonade’ each morning. In a large glass of ice water squeeze two limes and a tablespoon of ACV. After a week or so you should see dramatic changes. Essential Oils. I use oils daily for all sorts of reasons. In this case lavender is very beneficial. Lavender can be used topically or in a diffusor to calm and soothe. I also recommend the Serenity blend by doTerra. Consider switching out your beauty and cleaning products for natural oils. Start simple. Ditch the beach and instead use white vinegar. Leave some orange peels soaking in it for a few weeks. Add lemon, orange or thieves oil and use that on floors and surfaces. At BajaHempCo we want to see you happy and healthy and off the meds. Please contact us at bajahempco@gmail.com or message our page on facebook. I will be happy to share any insights or information I may have with you. At Baja Hemp Co we are committed to natural healing, not just selling a product. We believe that God already gave us the plants and resources necessary to heal many, many diseases without pharmaceuticals. Today we are going to discuss ADD and ADHD. Many parents are completely overwhelmed with this diagnosis and have already chosen to medicate. Others are looking for natural alternatives and trying to avoid drugs at all cost. I think most of us can agree that ADD / ADHD is over diagnosed and over prescribed. There are two types of drugs that are prescribed to children with ADHD: stimulants and non-stimulants. 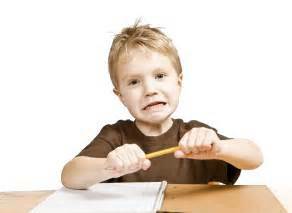 ADHD diagnoses have increased by 41% between 2003 and 2011. I have many ideas on why that is, but let’s look at what should be avoided and what can be done. There are quite a few natural ways to improve attention span, organizational issues, lack of self-control and memory. 1) Food color and preservatives. As hard as you may find it, it is super important to avoid both preservatives and food dyes and colors. That means all the packaged food. All the chips, candy, all of it. Especially the red dye no 40. You will see a huge change in both behavior and concentration just with this one tweak. 2) Allergens. Elimination diets can be fruitful when managing behavioral issues. Try a few weeks cutting out each and keep notes on how behavior is affected. Meat, dairy, eggs, chocolate, chemical additives could all have an effect on your child. Try eliminating one at a time. Also consider eliminating berries, apples, grapes and oranges, just temporarily while you watch their reactions. 4) Get outside. Vitamin D is not produced naturally by your body. You need a minimum of 20 minutes outdoors every single day. No sunscreen and not in the shade. If you live in an extremely hot area, go out in the morning or afternoon. L-carnitine and L-theanine. Both supplements are known to help focus and concentration, as well as lift spirits. Essential Oils – I use oils daily for all sorts of reasons. In this case lavender is very beneficial. Lavender can be used topically or in a diffusor to calm and soothe. I also recommend the Serenity blend by doTerra. Consider switching out your beauty and cleaning products for natural oils. Start simple. Ditch the beach and instead use white vinegar. Leave some orange peels soaking in it for a few weeks. Add lemon, orange or thieves oil and use that on floors and surfaces. Probiotic – personally I’ve only used Garden of Life and doTerra’s. I’ve also heard good things about Plexus. For my family I didn’t notice any difference when we took probiotics, but we were already following a very healthy diet. Look into them and see if it may be something that could work for you. 6) Fruits and Veggies – I cannot stress enough how important this is. Kids NEED to be eating healthy food. You can’t feed them junk and expect them to behave. Switch out the fruit snacks and granola bars for fresh fruit and nuts. This will improve brain function and attitude. Smoothies are a life saver. Keep fresh fruit sliced and diced and easily accessible. Please try the above suggestions before deciding to medicate. The side effects can be completely avoided and your child can still feel free to express his or her own personality. These products can help your child feel in control but NOT like a zombie. Please feel free to contact us with any questions you have in regards to these products or treatment. If you have a natural product to add to this list, please let us know! We have dedicated ourselves and our business to constantly learn how nature can heal us. 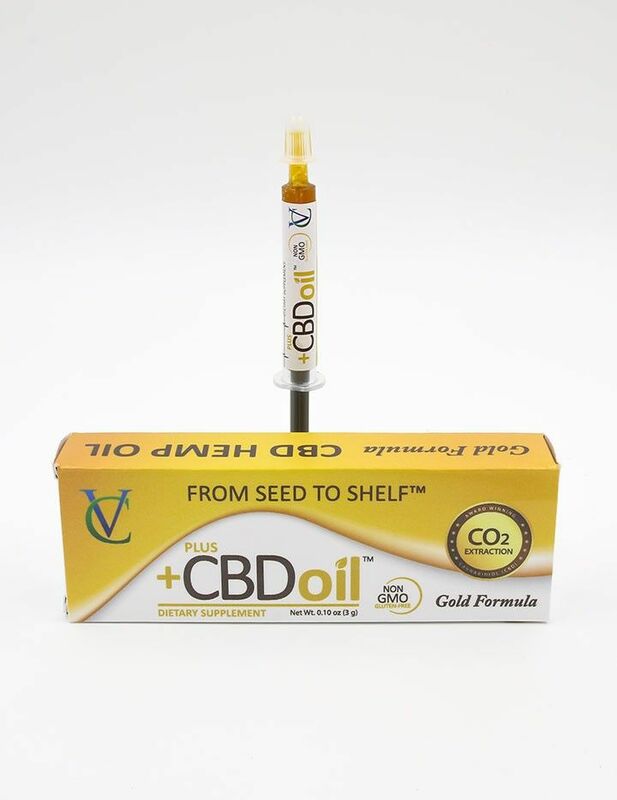 More and more people are finding relief from pain, anxiety, stress, memory, depression and cancers etc from CBD – Keep spreading the word people – It’s growing in popularity and the most important point is that it is working!! I love plants!! 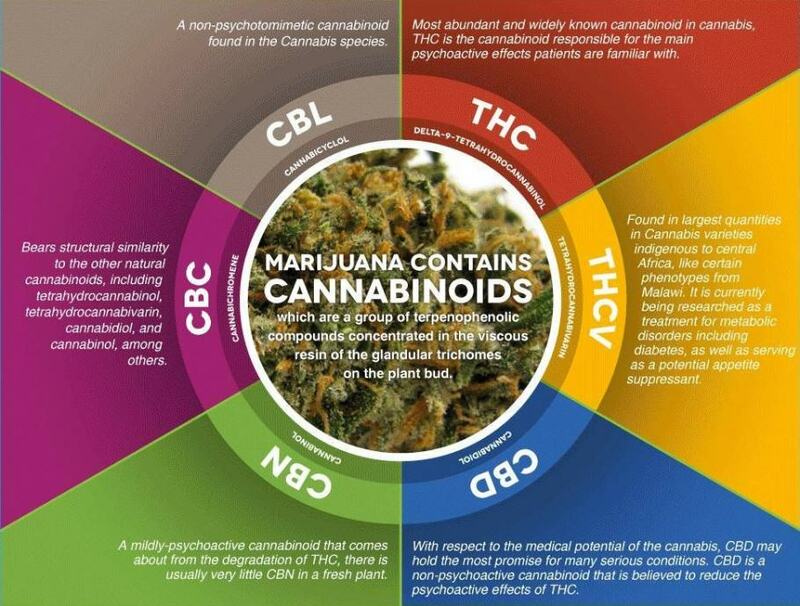 Why Are Cannabinoid Receptors Important? 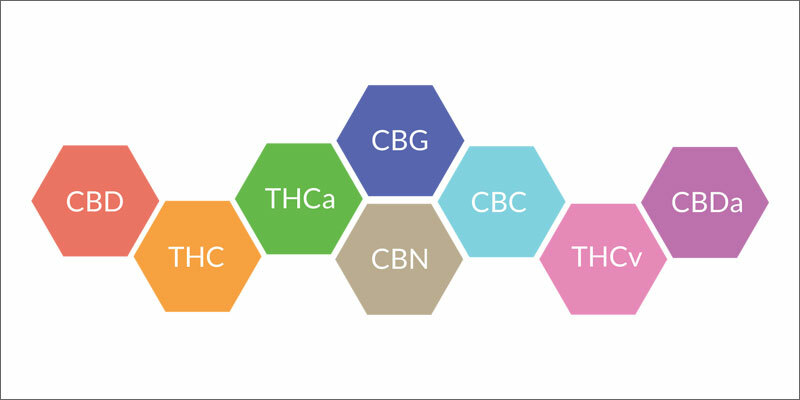 Cannabinoid receptors play a vital role in our bodies; several vital roles, in fact. While the government likes to tell us that “stimulating our receptors” is bad for us, the truth is exactly the opposite. Let’s take a look at their history and why these receptors are so important. 5-HT1A agonist: 5-HT1A is a subtype of the serotonin receptor, which is important because anxiety and depression can sometimes be treated with medications that target the serotonin system. This is why drug companies developed selective serotonin reuptake inhibitors (SSRIs) like Prozac and Zoloft. SSRIs work by blocking reabsorption of serotonin in the brain, which increases the availability of serotonin in the synaptic space. This helps brain cells transmit more serotonin signals, which can reduce anxiety and boost mood in certain cases (although the full biological basis for this is more complicated and not fully understood). Alzheimer’ s disease is very frightening and alarming, however, new research is hopeful. And trials have begun for dementia and Alzheimer’s disease involving CBD and the body’s receptors. 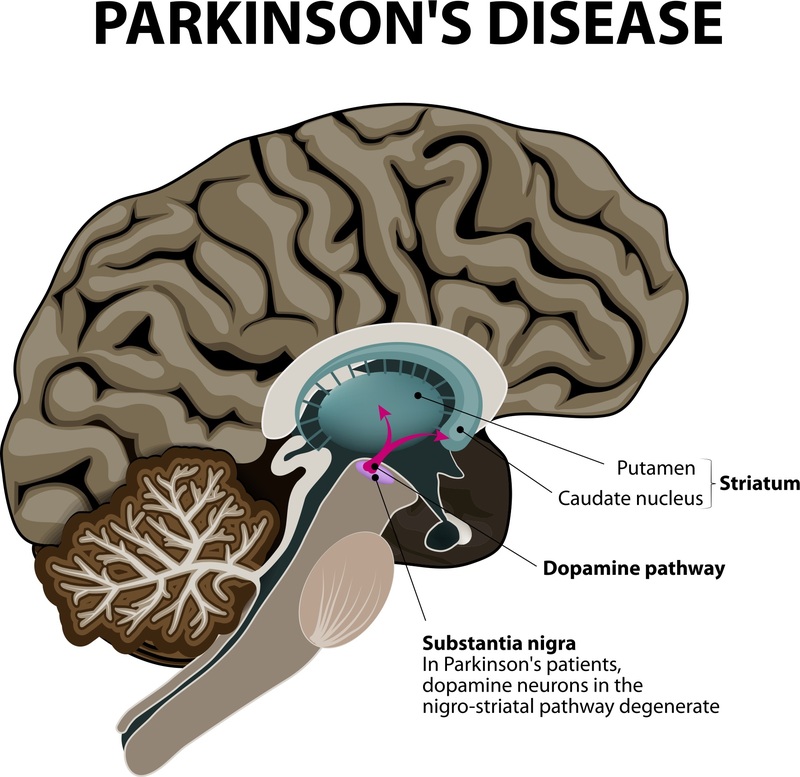 Scientists believe that there is increasing evidence that the endocannabinoid system may be regulating the neurodegenerative processes. 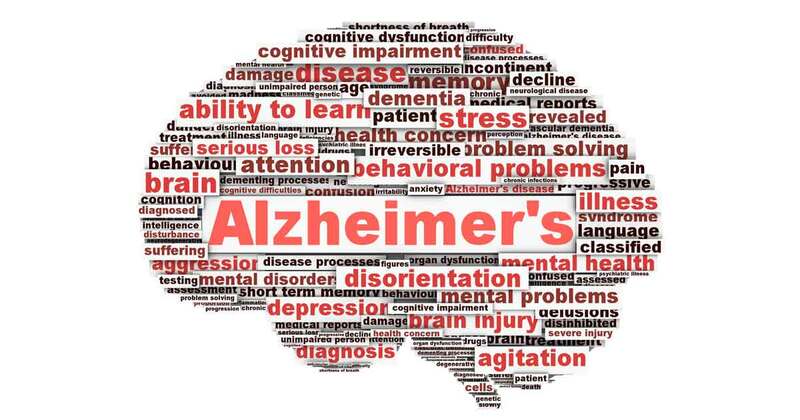 Dementia and Alzheimer’s are age-related dementia associated with impairments in learning and memory accompanied by neuroinflammation, oxidative stress, and neurodegeneration. Over the past few years, there has been a growing interest in the therapeutic potential of medications that target the endocannabinoid system (ECS). Every day we are finding out more about the disease and how to prevent it, and possibly change the outcome. 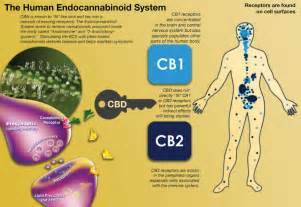 More research is becoming available with the research of CBD and this insidious disease.